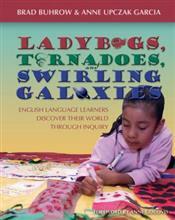 Stenhouse publishes professional development books and videos by teachers and for teachers. 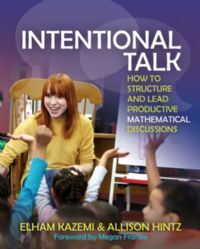 Their titles cover a range of content areas -- from literacy and mathematics to science, social studies, the arts, and environmental education -- as well as a variety of topics, including classroom management, assessment, and differentiation. 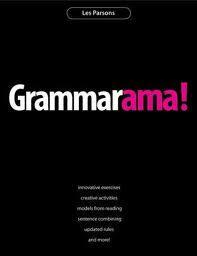 This category includes imprints from Pembroke Publishers and Choice Literacy.